If you have the guts, spend the night in one of these haunted castle hotels. You can find spooky castles all over Europe, where you hear horrible cries and see strange visions hovering through the hallway. 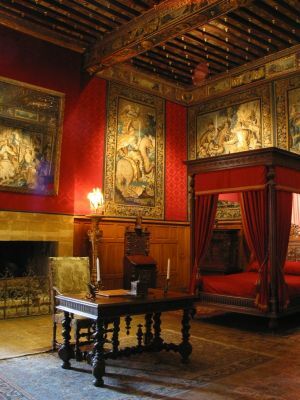 The history of these places almost always contain a creepy story about former inhabitants, who’s unusual and violent dead has led for their restless souls to remain haunting the castle. 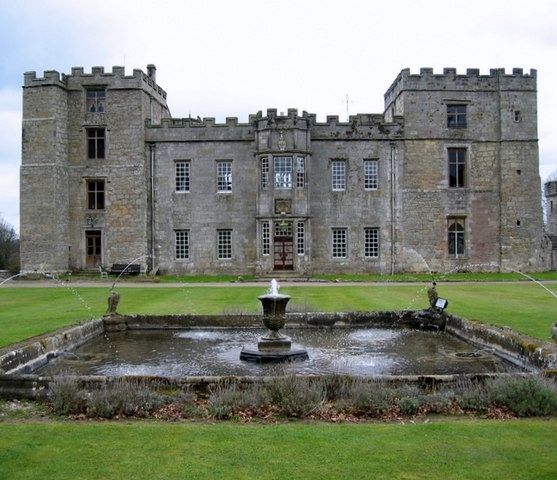 This notorious haunted castle is located in northern part of Northumberland, England. Many ghosts haunt this castle, since the place has a bloody history. The most famous one is the blue (or radiant) boy who used to haunt the Pink bedroom. Visitors heard his cries coming out of the walls, and saw a blue halo above the four posted bed. You can vsit the castle which even has a torture chamber. Or, if you dare, you can spend the night here in Self Catering rooms. 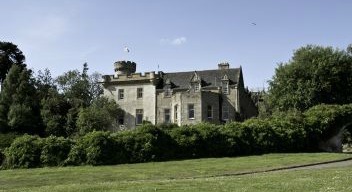 The 13-century Tulloch Castle is regularly rocked by the Green lady. She is believed to be Elizabeth Davidson who fell down the stairs to her death while running away from seeing her father with another woman. Why she would run from this scene is a mystery in its own: her father Duncan Davidson, nicknamed “The Stag”, was married five times, had eighteen children, and, it is said, at least thirty illegitimate children. So the scene should not have been new to her. You can find her portrait in the hall of the castle. Be sure to book room 8 when you stay here, that's where most of the action is! Another green lady (la Dame Verte) is scaring the guests of the Chateau de Brissac in the Loire Valley in France. This lady is Charlotte de Valois, who supposedly cheated on her husband Jacques de Breze somewhere in the 15th century. The story goes that when he caught her in the arms of another man, he erupted in anger and killed them both. She is often sighted in the tower room of the chapel, and visitors hear her. Word goes though, she only shows herself to men, she is not interested in women! You can visit the Palace or have an exclusive overnight stay in one of its beautiful historical bedrooms. Yet another very unfortunate lady, a White lady this time, is haunting the Dragsholm Castle in Denmark since around 1550. Her name was Celestine Mariann de Bayonne Gyldenstierne, the daughter of the Lord of Gragsholm. She too fell in love with the wrong person, a stable boy this time. Of course daddy did not approve, and got really furious when he found out that she was pregnant. 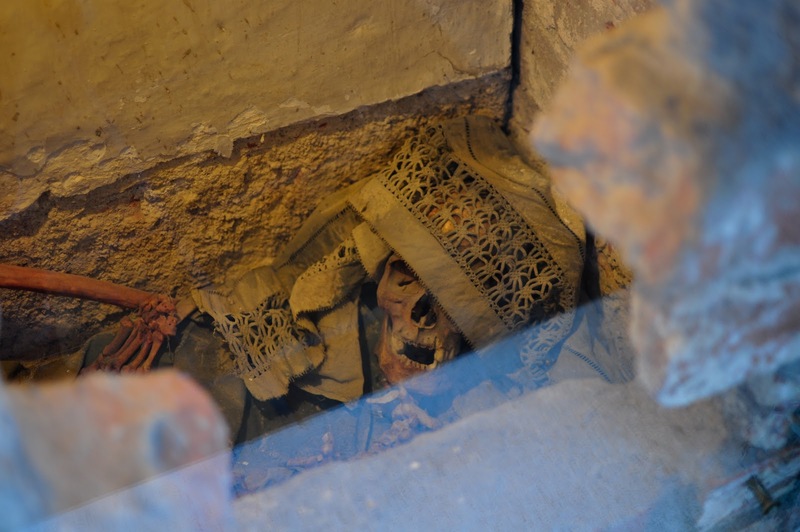 As workmen doing repairs in Dragsholm Castle they found a skeleton wearing a white dress in a small space in the wall. 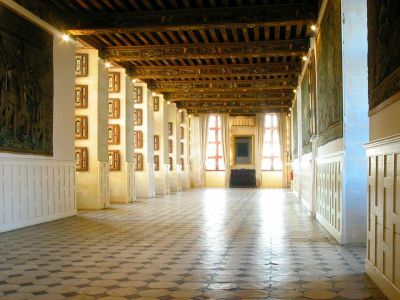 The remaines, allegedly Celestine’s, where officialle burried in the local cemetery. A replica of her bones, wearing the originial white dress have been put back into the wall space, covered by a glass pane, so you can take a look at this sad remains of a young lady. The white lady is accompanied by several other ghosts at Dragsholm Castle. The most famous male ghost is that of James Hepburn, the fourth Earl of Bothwell. 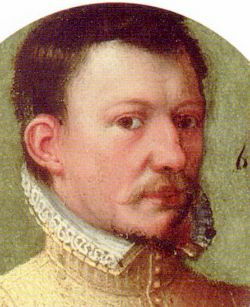 He was the third husband of Mary, Queen of Scots. When he was arrested for treason he was locked up at Dragsholm Castle, tied to a pillar, and left there to die with barely any food and water. He persisted some 4 years, but went completely insane. 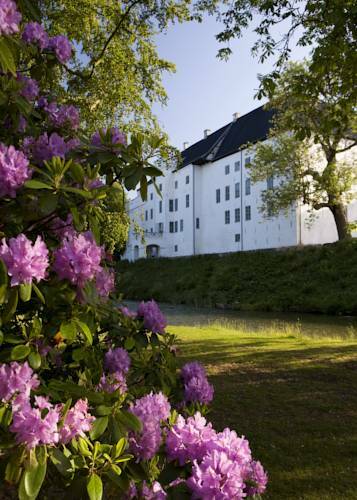 Visitors of Dragsholm hear the sound of hooves from the horse and carriage that is riding into the courtyard when the Earl of Bothwell visits the castle again. It is said his mummufied remains can be found in the church of Fårevejle, nearby.